Though plastic surgery can be too addictive to many, especially those who feel the need to look like a perfect 10, undergoing the knife can also be disastrous at times. 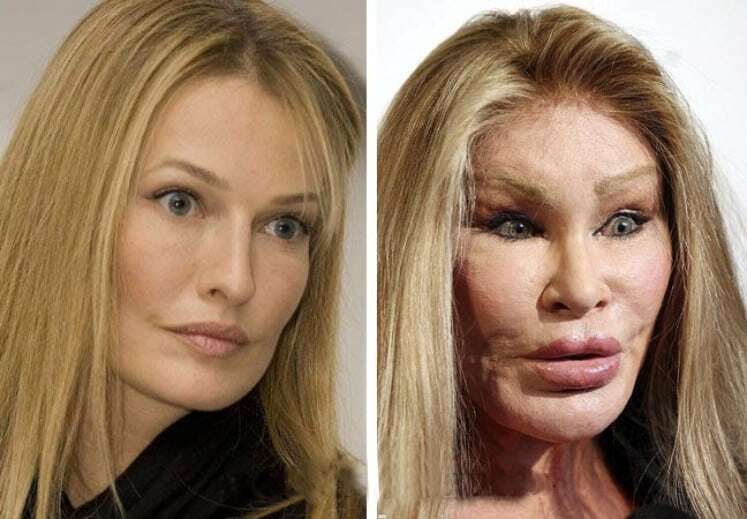 Just look at results of these 50 most extreme cosmetic reconstructions that famous celebrities underwent. No one can tell if a total make-over can do more good than harm. Look at what happened to 44-year-old transgender model and recording artist. 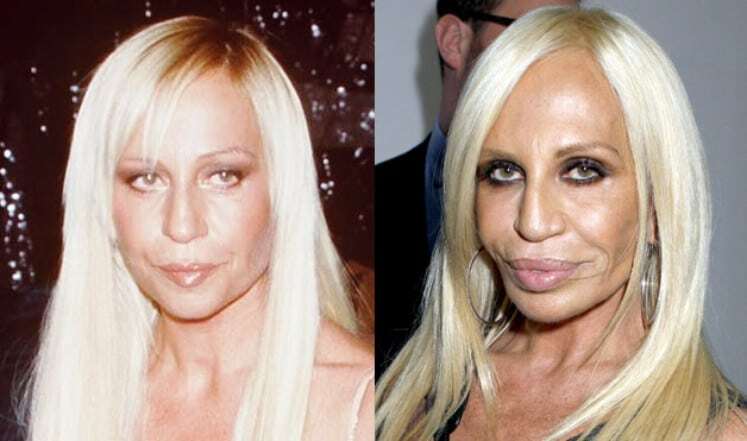 Personalities like Donatella Versace, VP of world-acclaimed fashion brand Versace, also realized the extreme incomprehensible damage a bungled cosmetic reconstruction can do. 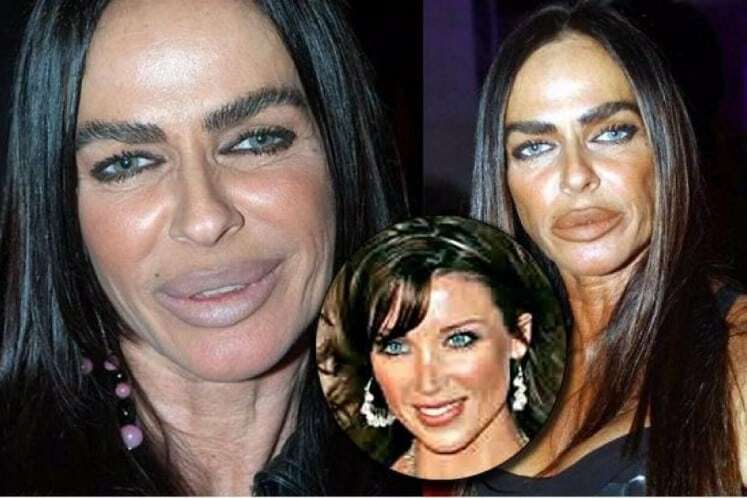 Who would want to go under the knife if you will be trading a beautiful face like that of Michaela Romanini before she had plastic surgery with the one that is just totally unrecognizable as her? 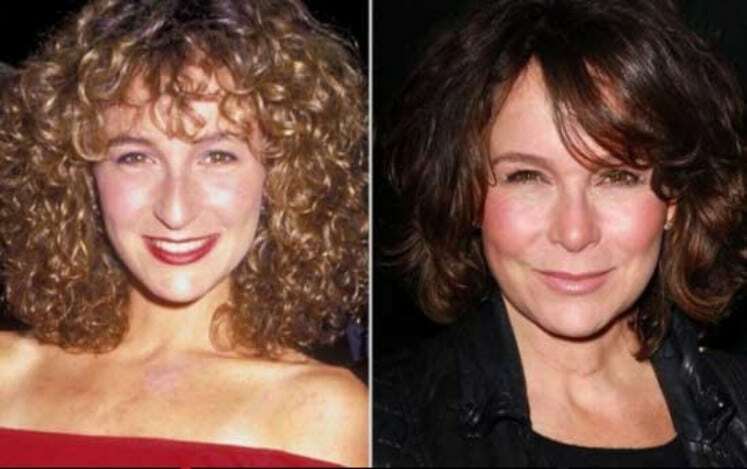 Not everyone can get very fortunate when undergoing reconstructive surgeries like Jennifer Grey did.